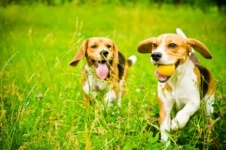 Taking your dog on a morning walk can also be used as an opportunity to get a great cup of coffee, if you know which coffee shops are dog-friendly. 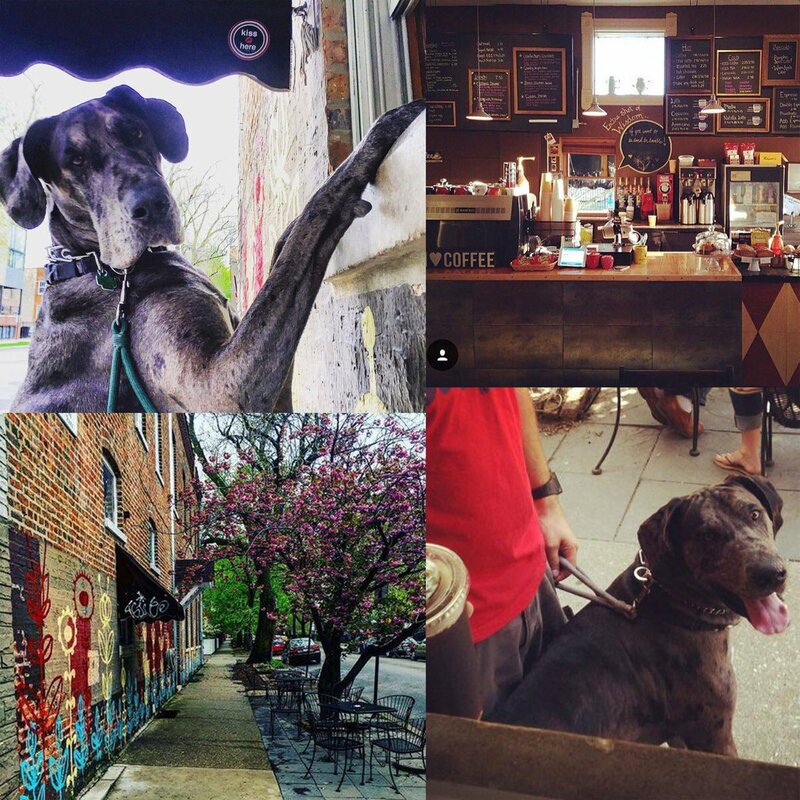 Whether you’re in search of something convenient, somewhere to relax with your pooch, or just an alternative to the same old cup of joe–check out our list of dog-friendly coffee shops in Chicago and you might just find your next favorite hangout spot with your dog! 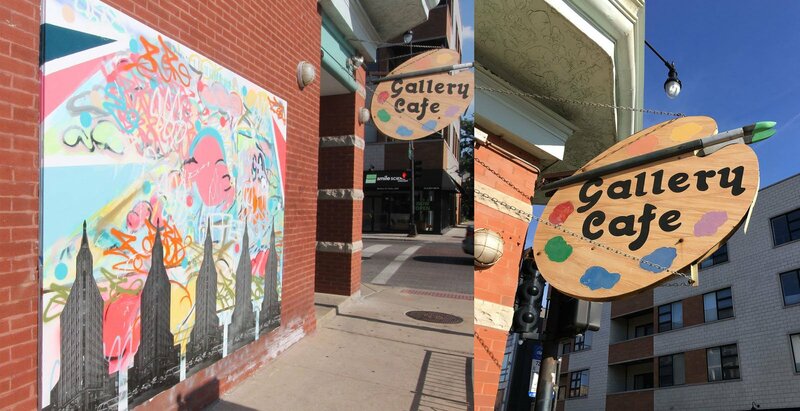 Gallery Café is located in the Wicker Park neighborhood on the corner of North Avenue and Wood Street. The dog-friendly outdoor seating area is enclosed with fencing, and the menu includes a number of on-the-go breakfast items to coincide with your morning coffee. Sip Coffee House & Garden is located in the West Loop area, and features a multitude of different areas to go and enjoy a cup of coffee: the main level, the upstairs loft, and the backyard terrace. Printing services and free Wi-Fi are just an added bonus to this lounge feeling coffee shop. 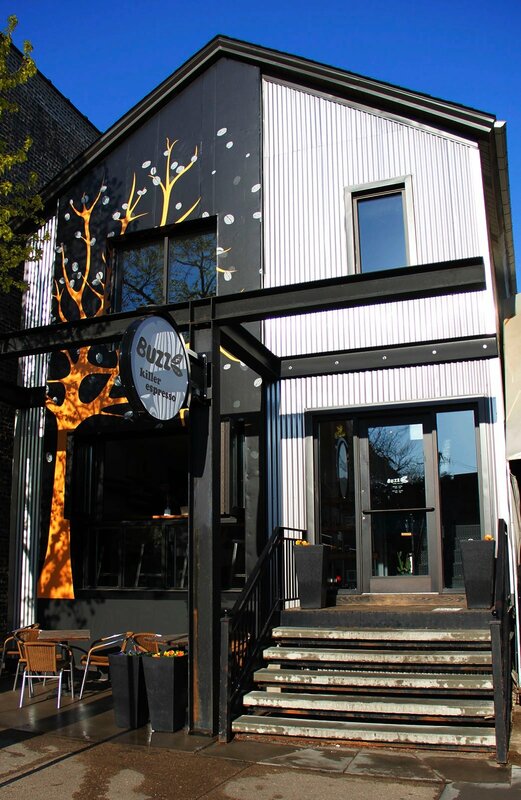 Buzz: Killer Espresso is located in the Wicker Park area, and is the perfect spot for serious coffee drinkers. Specializing in hard-to-find beans and roasters, customers can find unique brews and blends with each visit. 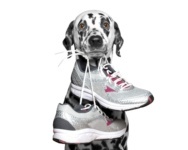 The outdoor seating area is situated directly in front of the building in its own nook away from sidewalk traffic, so you and your dog can just sit back and enjoy. Red June Café is located in the Bucktown neighborhood, on the corner of Leavitt & McLean. Free Wi-Fi is available for those utilizing the indoor or outdoor areas, and a walk-up side window allows for ease in ordering for dog owners. 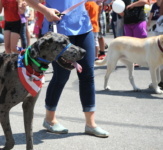 Roeser’s Bakery provides fresh baked goods, coffee beans are provided by Julius Meinl, and patrons are encouraged to get a dog treat when ordering their coffee. Nohea Café is located in the West Loop, and offers a neighborhood sandwich shop feel. The menu is surprisingly expansive, including everything from specialty coffees and teas to freshly baked bread and custom gift baskets. 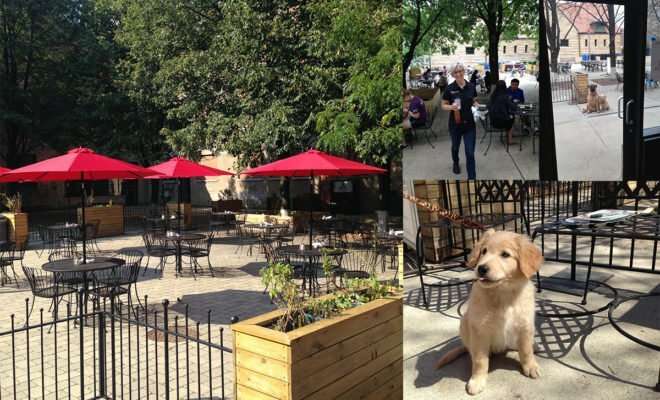 The dog-friendly Sidewalk Café is great for those on-the-go, and in search of an outdoor area in the heart of the city to sip coffee with your pet. The Spoke and Bird is also located in the Near Southside neighborhood, and specializes in breakfast and lunch menu items. 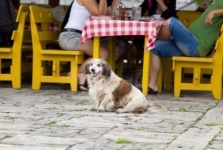 Large outdoor patio seating is spread out to allow for ample room between tables, perfect for those with larger dogs. Conveniently located on the bike path and walkway to the lakefront, this is a great coffee shop for dog owners looking for a caffeine kick on the way to the lake. 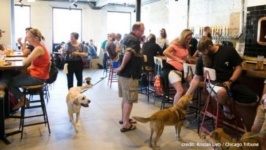 It can be a bit tricky finding dog-friendly venues in Chicago, especially when dining out. 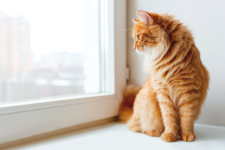 For those in search of a coffee shop that caters to four-legged companions, there are a number of different local shops to choose from. 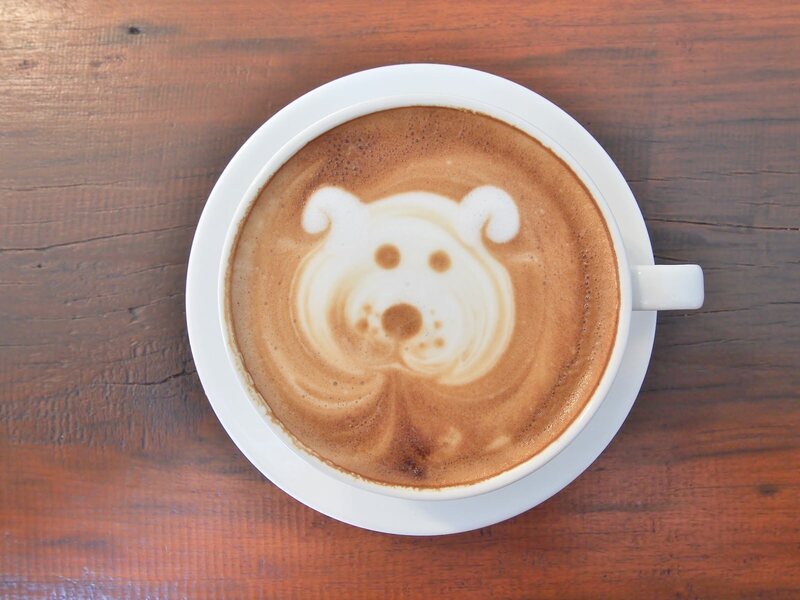 Whether it’s just a quick stop during your morning dog walk or a local hotspot with free Wi-Fi, take advantage of one of the many dog-friendly coffee shops in the city!